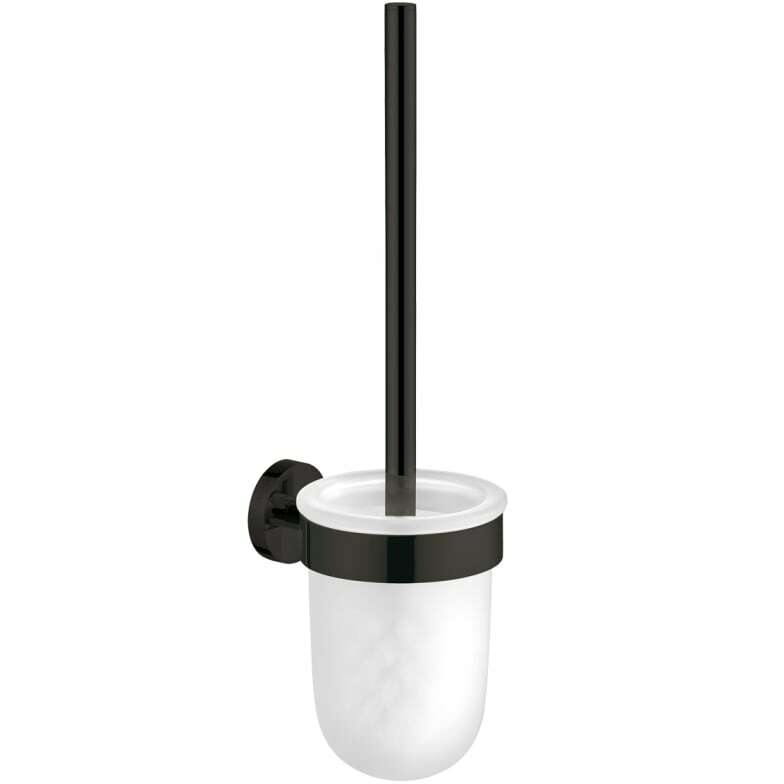 High-quality toilet brush holder set in ultra-matt black finish. Do you have a question about "Nexxus (brush set 740044)"? How can we contact you?